Find out how to begin your yoga practice…. For over a decade, we’ve been honored with having a key role in helping our students change their own lives. To us, yoga is not the latest greatest thing. It is a system of self maintenance and physical therapy, and a method of finding your best you. Our hope is that all our students find what they are looking for, whatever that might be. You might even find some other treasures along the way.  Physical strength, flexibility, mental fortitude, lower blood pressure, healing a bad back, boosting self-esteen, stress relief – Bikram Yoga can help you achieve it. Our students are not just numbers or names on paper. They are people with goals that we are invested in. A new student once commented, “Everyone smiles so much here.” BYB is a place where people come together to help each other and help themselves and to create more joy in life. 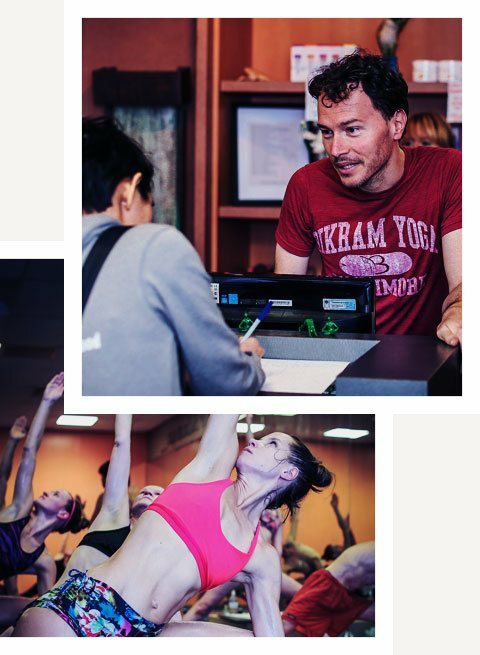 For us, it’s love – we love the yoga and we love our students. We’ve built our lives around the studio and have so much gratitude for the extended family we have there. We welcome you to join us. Hope to see you in the yoga room soon!